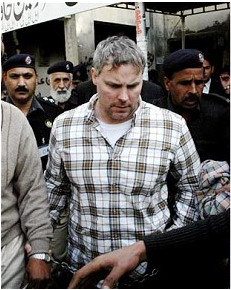 Raymond Davis, a former US Special Forces operator who shot and killed two Pakistani men in the streets of Lahore in January, remains incarcerated, despite US insistence that he be released immediately. The US claims that Mr. Davis acted in self-defence (it appears he was being targeted) and that he has full diplomatic immunity. The Pakistanis claim that he “murdered” the two men and that he therefore has no diplomatic immunity.